this is a wizard of oz commission i finally sent out today. i also just sent out a bunch of etsy orders today. if you were waiting on something thanks so much for your patience. and i am pretty behind on getting to my email still but i will try to get all caught up this week. and i am going to put some new stuff on my store soon as well, hopefully also this week. 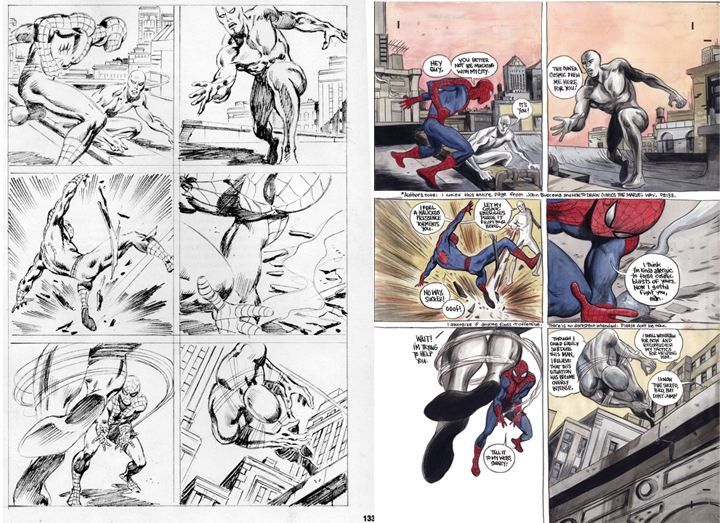 i mentioned before that i copied big john buscema’s page in how to draw comics the marvel way for my strange tales story. here they are side by side. 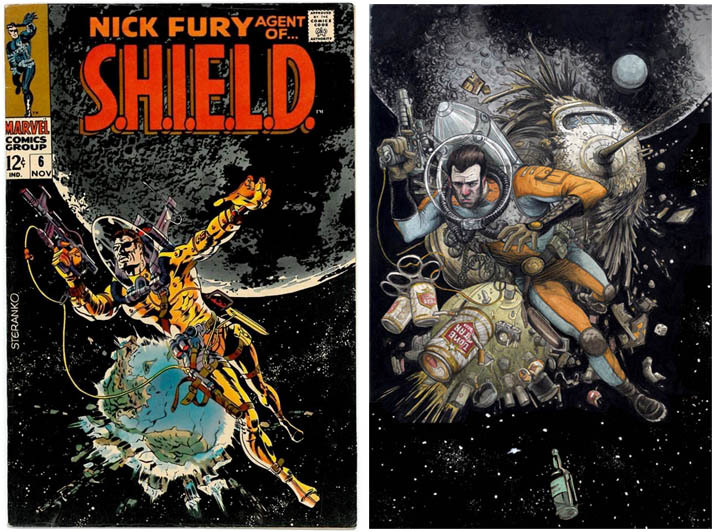 i read on paul popes twitter that it was Jim Steranko birthday last friday and it reminded me that fear agent cover i posted last week was a swipe from Steranko and his excellent s.h.i.e.l.d. cover. and if you haven’t checked it out yet go to the meathaus site where there are some daily drawings. chris mcd has been doing an amazing job at posting new stuff on there everyday. thanks for keeping on keeping on. thank you kindly. you are a good man. 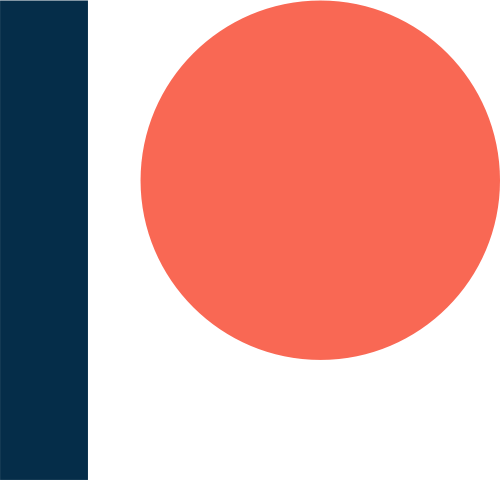 I’m loving all of this work– nice stuff! FYI – the Silver Surfer Spider-man sequence actually takes place in a Stan Lee/John Buscema Silver Surfer comic. I think its Silver Surfer #14 – the page is a little different, there’s more variety to the shape of the panels, but its the exact same sequence of images. yeah, i discovered that that is actually in a surfer comic while i was working on the strange tales piece. the surfer and the spider! they weren’t quite in the same sequence as how to draw comics though. the first panel took place on a separate page and there was a few other panels in between and the one with spidey on the ground i couldn’t find in the comic anywhere. at least in the version i have. 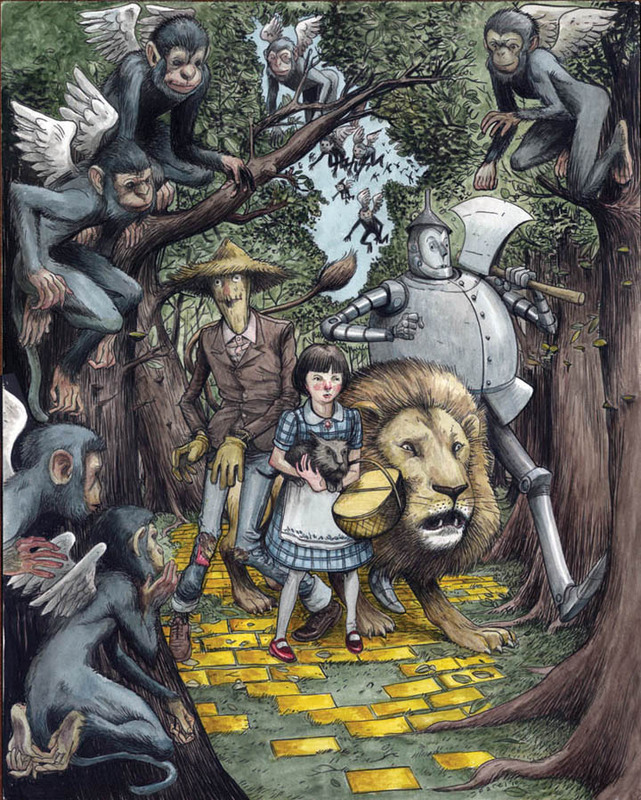 Not that I’m biased on anything, but that OZ piece is pretty damn sweet! Thanks Farel! man. i love seeing your interpretations of stuff. these water colors are delicious. thanks, man. you are seriously one of my biggest inspirations.